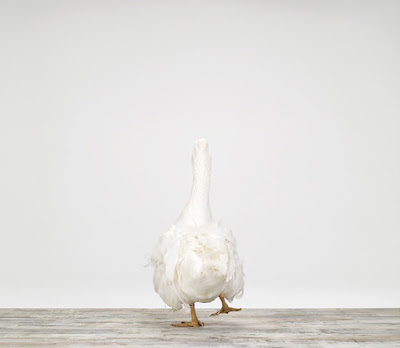 [BB-Blog]: White Goose by Sharon Montrose. 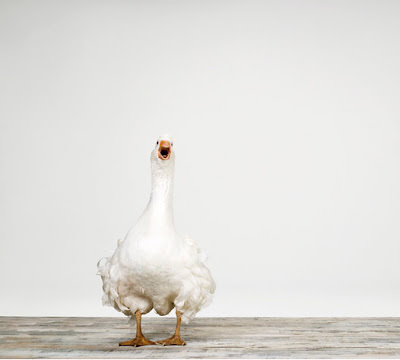 White Goose by Sharon Montrose. Her work always makes me laugh. ok, these are FANTASTIC!!!!!!!!!!!!!!!! i love them!